Home › Karina with a K › Welcome to Tealight Boutique! 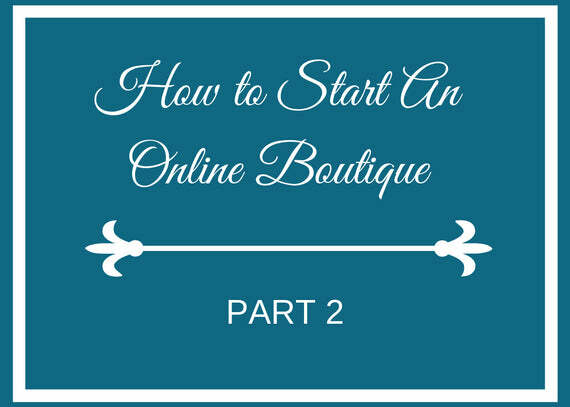 Welcome to our little online boutique. It's been a very exciting time leading up to our grand opening and I really can't wait for you all to see what we have to offer and all the things that are still to come. I may not have a lot right now but I promise you there will be more items coming in the future weeks. If you've already read our About Us page you'll know this shop is actually owned solely by me, Karina. I love clothes, I love shoes, and I love style (even though I might not have style personally lol! ), and I wanted to have a place to hold all the pieces I think other people would want to have in their closets as much as me. 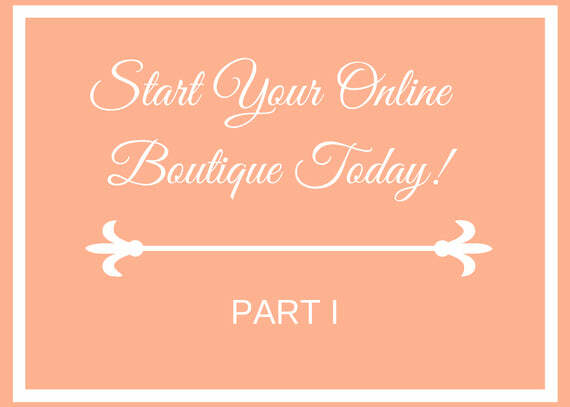 I hope you like everything I bring to our boutique, and if there's anything you'd like to see let me know!